An hour and a half of scraping and you start searching online for “Difficult Wallpaper Removal”. 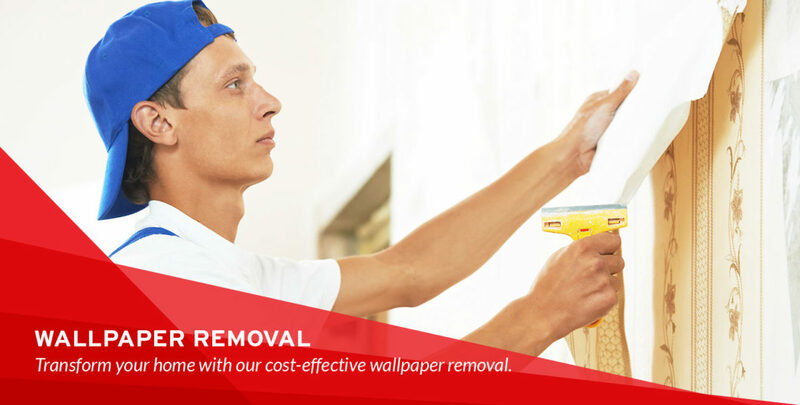 Skip the messy DIY headache and text DRS for a quick quote on wallpaper removal. Text for an estimate now! We place high emphasis on quality of work and job site cleanliness. With the advanced wall and ceiling services, drywall repair, plaster repair, installation and finishes, DRS is the only one to call. The job is not complete until you are satisfied.